» A Contest for My Sleep-Deprived Friends! A couple of months ago, some of our moms participated in Dana Obleman’s Baby Sleep Bootcamp. I promised I would let you all know how these moms made out with the bootcamp and DIY Sleep Sense program, and I’m so happy to report success on all fronts! 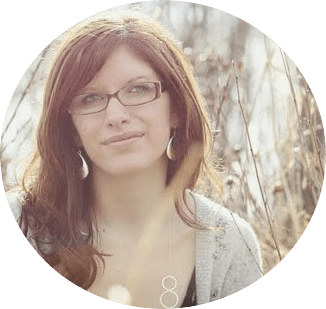 “I recently completed the Sleep Sense bootcamp with Dana. To say that it changed my life, would be an understatement. I was living an existence that I call “zombie like” and I was barely functioning…. Well, after the program, he now sleeps through the night and naps in his crib! The program was not easy..it was a roller coaster at times, and you have to be committed to see it through. It was tough at times. [But] my son became a happier boy because of it, and I became a happier mom and so the results were completely worth it. If I thought it was damaging in any way, I would have pulled him out, but actually the opposite happened. He became happier. “After 22 months of sleep deprivation with my son, Evan, my husband and I finally decided to try a “sleep training” program….We had tried so many different sleep arrangements for Evan over the months and years, winding up with a co-sleeping arrangement where it commonly took 45-60 minutes for him to fall asleep while nursing. He would wake 2-4 times every night (more when he was sick) and always demanded to nurse back to sleep. He would often wake during the night or partway into his naps with night terror behavior, frantic and scared, sometimes violent. 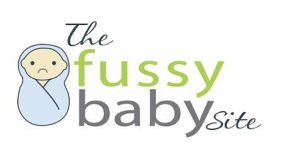 I am so appreciative of The Fussy Baby Site for support and ideas for families with high-needs little ones, and when Holly shared Sleep Sense with the community, putting her support behind the program, I decided this was our opportunity to try to get everyone sleeping…. So here’s the deal: I asked Dana if I could give the program away to 3 of our members, and she was happy to! (Normally it’ll cost you $67, which by the way, is worth every penny). This contest will run starting now, until this Friday at 5pm PST (June 21). 3 lucky winners will not only receive a free copy of the Sleep Sense program, but access to our private Fussy Baby Site Sleep Support group for 1 month. This is a completely confidential, private Facebook group where you can come and ask questions, and get personal support from myself and other participants. 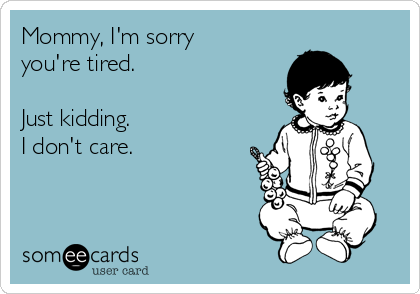 Sometimes the hardest part of teaching your little one to sleep is lack of support – our Facebook group ensures you don’t have to do this alone!! To enter, simply comment below telling us why you need the Sleep Sense program. Bonus entries may be obtained by 1) sharing the contest on Facebook (either via your page or your personal timeline), or 2) tweeting about it. *To qualify for the bonus entries, be sure to leave separate comments below for each action you take. For instance, if you comment, share on Facebook and tweet, leave 3 comments below. P.S. For full testimonials or more info about the Sleep Sense program, please visit our Sleep Sense page. *Full disclosure: I am promoting the Sleep Sense program on a affiliate basis. This means that I receive a commission when someone clicks on a link on this page and makes a purchase. However please know that I only promote products and services I truly believe in. Full my affiliate policy, please click here. If you prefer to click on a non-affiliate link, please feel free to click here: www.sleepsense.net. Please email me to claim your copy of the Sleep Sense program, and to get access to our private Fussy Baby Facebook group! If you didn’t win but would like to purchase your own copy of the program, you may do so by clicking here. Be sure to send me an email once you’ve signed up so I can add you to our private support group!